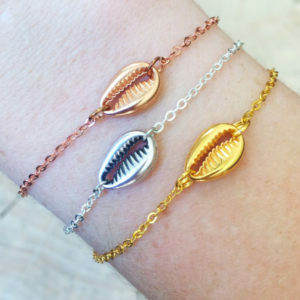 Cute Cowrie Bracelet with a Gold Plated cowrie in the middle! Adjustable in size via the slip knot. 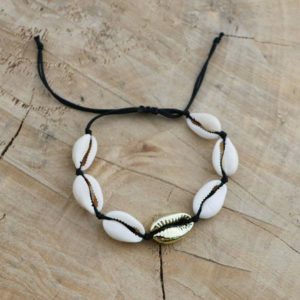 Cute Cowrie Bracelet! Adjustable in size and available in multiple colors. 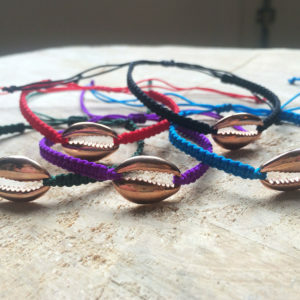 Small cute and simple handmade friendship bracelet with a rose gold plated cowrie shell in the middle! 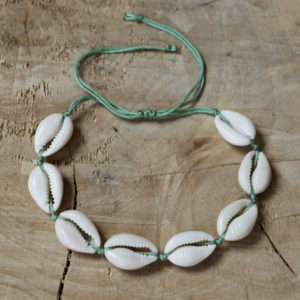 Dainty handmade bracelet with a tiny, cute cowrie shell pendant. 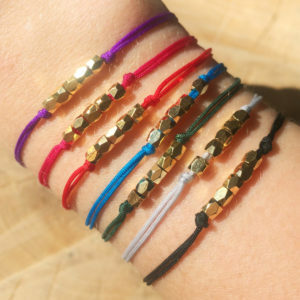 Small cute and simple handmade gold cube bead bracelet! 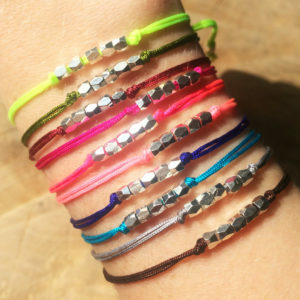 Available in ten different colors and adjustable in size. Small cute and simple handmade wooden beach bracelet with a gold plated cowrie shell. Small cute and simple handmade silver cube bead bracelet! 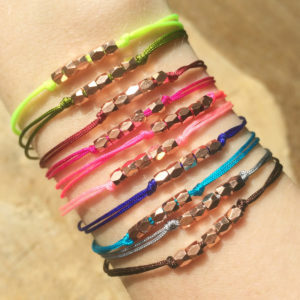 Small cute and simple handmade rose gold cube bead bracelet!